After an incredibly exciting and nail-biting competition, and up against very strong performances from all the choirs, Cantabile were delighted to win the International Senior Children’s Choir class. Hereford Cathedral School Cantabile Girls Choir – Senior Children’s Choir Winners 2012 (please be patient this can take a little time to download). 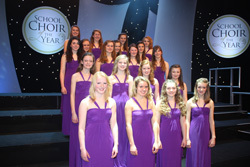 and the other choirs which are all on the Llangollen Eisteddfod website. This entry was posted in Competition, Events, Festival, Llangollen and tagged Cantabile Girls Choir Event on December 16, 2012 by cantabilegirlschoir. Cantabile Girls Choir sang Purcell, Schubert, Mozart, Rutter, Neum and Kodaly as part of the Three Choirs Festival Plus programme of events that run alongside the Festival. They performed for a sell-out crowd to rapturous applause. The conductor was Jo Williamson. 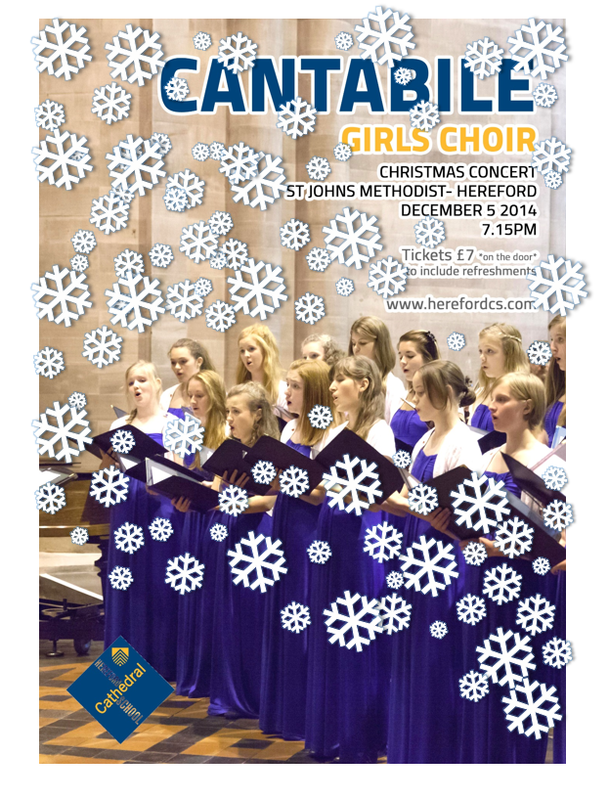 This entry was posted in Concert, Festival, Three Choirs Festival and tagged Cantabile Girls Choir Event, Hereford Three Choirs Festival on December 16, 2012 by cantabilegirlschoir.